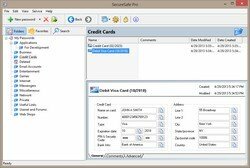 SecureSafe Pro Password Keeper App for Windows is a superior program that is designed to help you to solve most common password and logins problems. You will never have to write down or remember your passwords and logins again. 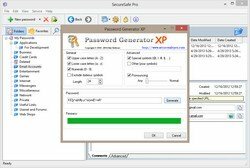 It will effectively help you to keep all your passwords secure in a password database on your computer, protected by a master password and an Advanced Encryption Standard with 256-bit key, a military grade encryption technology that is approved by US Department of Defense. No prior experience is required as it has a very intuitive and user friendly interface that is designed to ensure that you get maximum utility from its unique features. Furthermore it is 100% free to try, and you can download and install it on your computer in minutes. 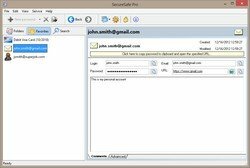 SecureSafe Pro Password Keeper App can be run from a USB flash drive as a portable password keeper app (i.e. usb password keeper app), if you install it on a USB flash drive. You can use any cloud service (Drobbox, Google Drive, etc.) 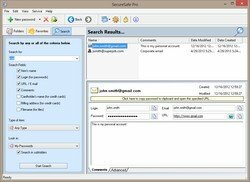 to backup and sync your passwords and files. 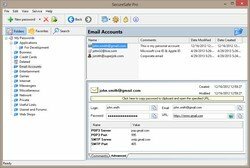 Keeps all your access passwords and logins in one place, protected by a single password and military grade encryption (namely AES, Advanced Encryption Standard with 256-bit key). Allows you not to remember all your passwords and logins. Allows to use random and strong passwords for each login place. Has a built-in random password generator. Has fully customizable fields for each item. 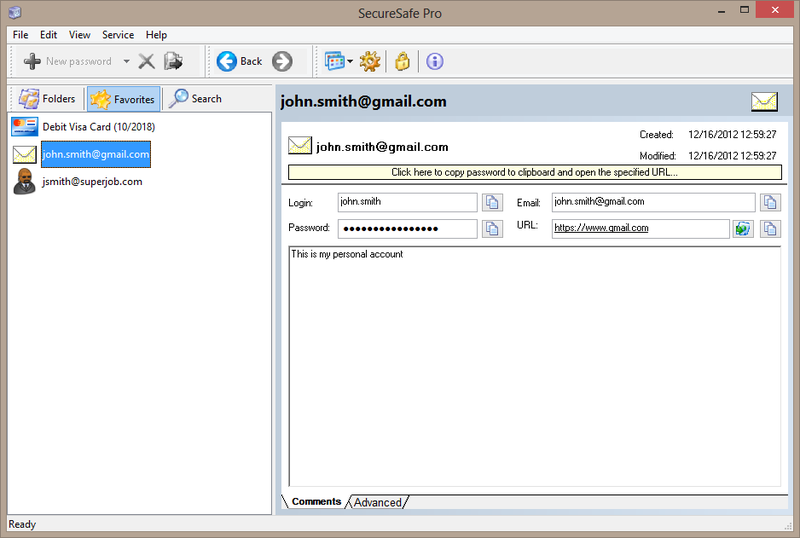 Allows to keep regular files secure. 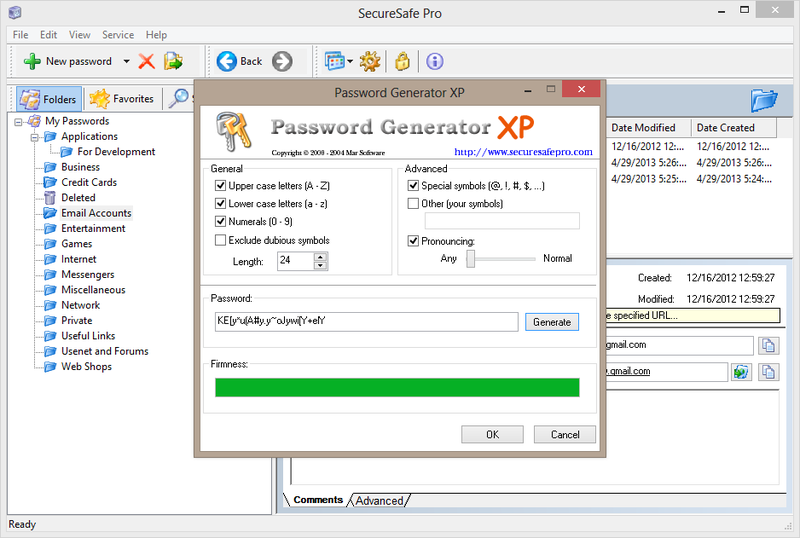 SecureSafe Pro Password Keeper App icon is conveniently located in the system tray. There are no limits to how many passwords you can keep inside the app. 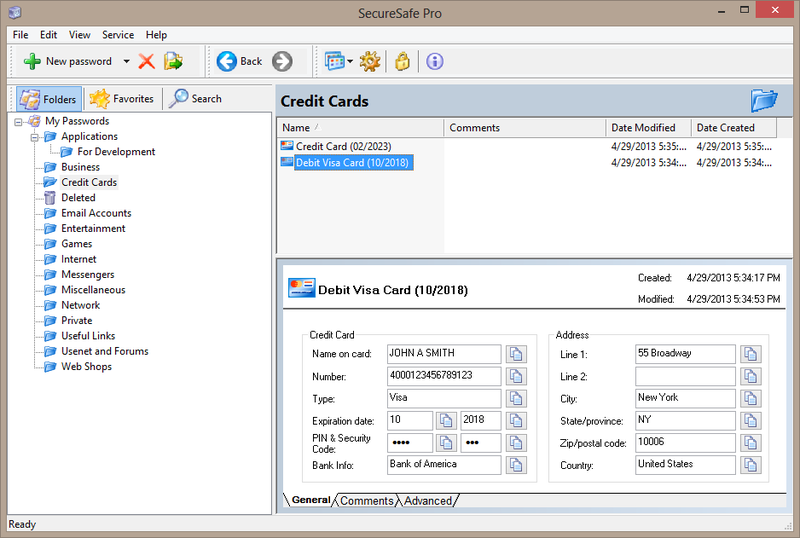 SecureSafe Pro Password Keeper App has more than 300 icons for customizing your data. 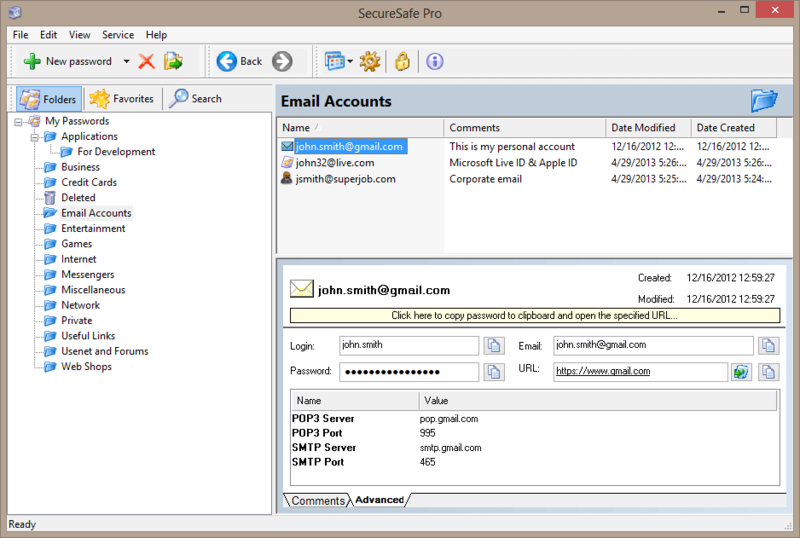 Under Windows 10, Windows 8.1 and Windows 8 SecureSafe Pro Password Keeper App works as a desktop application. 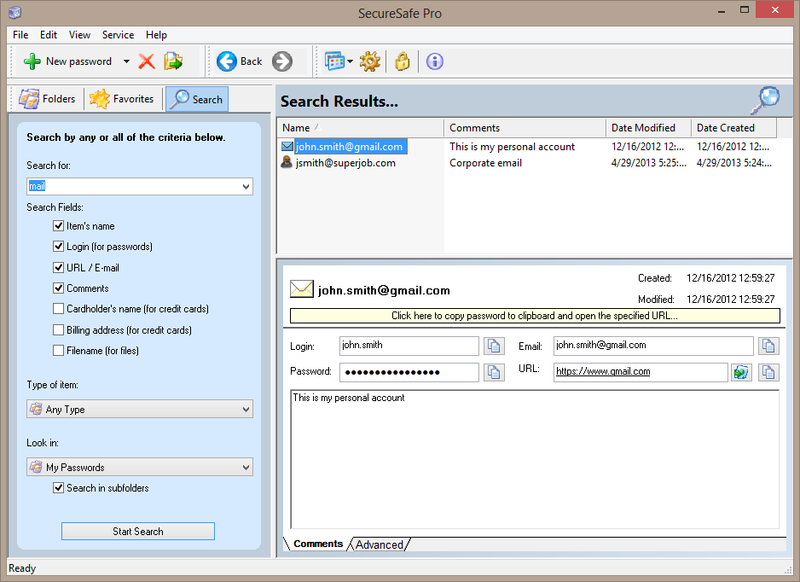 How does Password Keeper App for Windows SecureSafe Pro provide password security? It may be unknown to most people but the "Remember my login and password" feature on most restricted websites is not completely safe as it can be used by hackers to access your classified or confidential information without your consent. An encrypted storage on your computer can be accessed only by you.